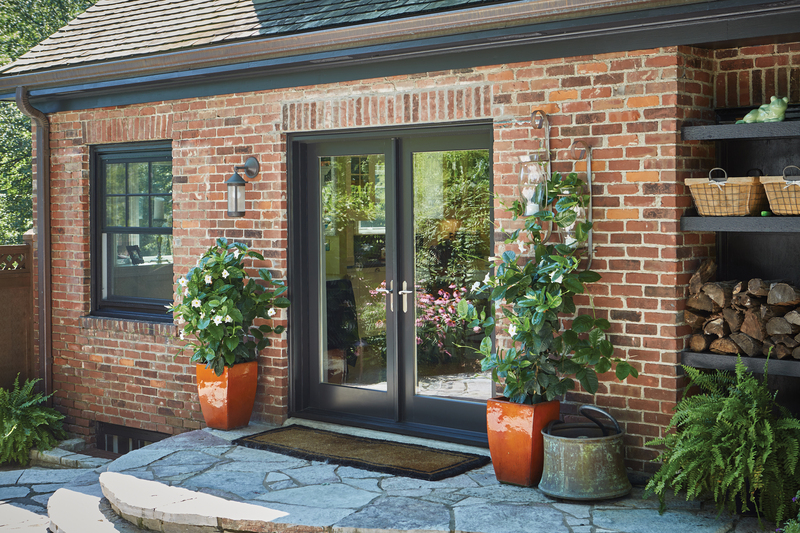 During the National Association of Home Builders International Builders' Show (NAHB IBS) in booth #C2519, Kolbe Windows & Doors will highlight the expanded offering of its Forgent® Series window and door products. * A casement with a complementary half-circle direct set mulled above. The unit has a Glastra interior and exterior with an integral sahara color, 2-inch brickmould and clay hardware. * A two-wide All Glastra crank-out casement with midnight acrylic film on the interior and exterior. 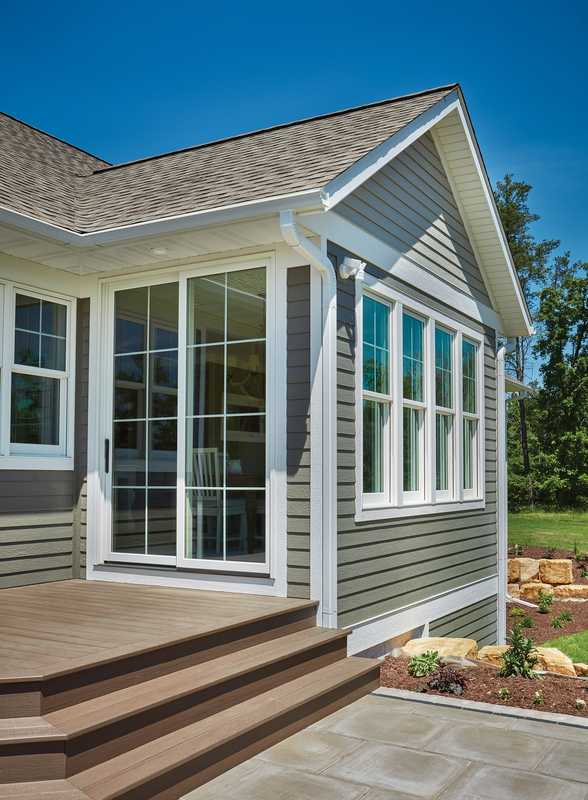 The satin nickel hardware allows easy operation of the nearly 6-foot-tall windows. * A two-wide new construction double hung unit with sash-set mulled transom. 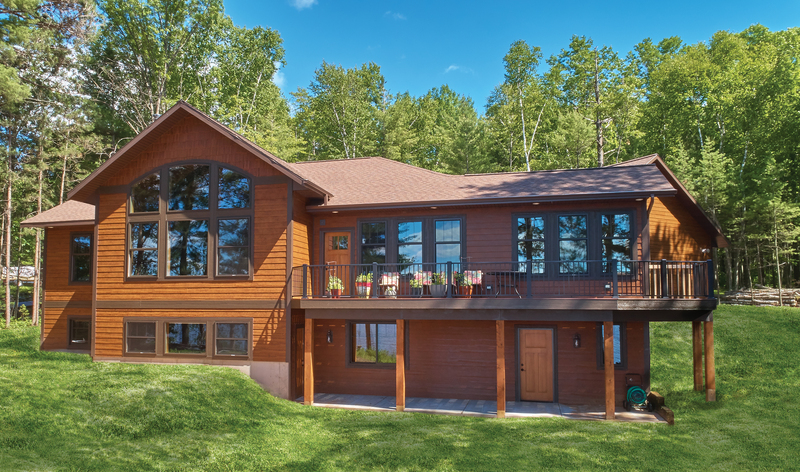 A Glastra exterior with bronze acrylic film is complemented by a pine interior with white paint. Energy-efficient insulating glass and white hardware complete the unit. 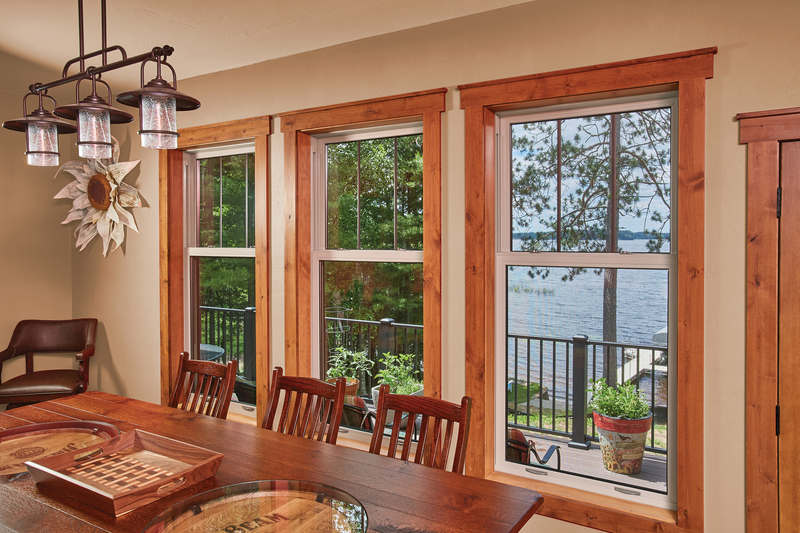 * A replacement double hung that demonstrates ease of installation. The Glastra exterior has an integral cloud color, and is complemented by a chestnut-stained pine interior. This unit features energy-efficient insulating glass with 7/8-inch performance divided lites on the top sash, matte black hardware and a BetterVue® mesh screen. * An All Glastra complementary sliding patio door with an integral cloud interior and exterior color. The center-opening, four-wide unit has impact laminated glass, satin nickel hardware with multi-point locks, 3-1/2-inch flat exterior casing and a brushed aluminum sill.